156 people want to do this. 78 people have done this. 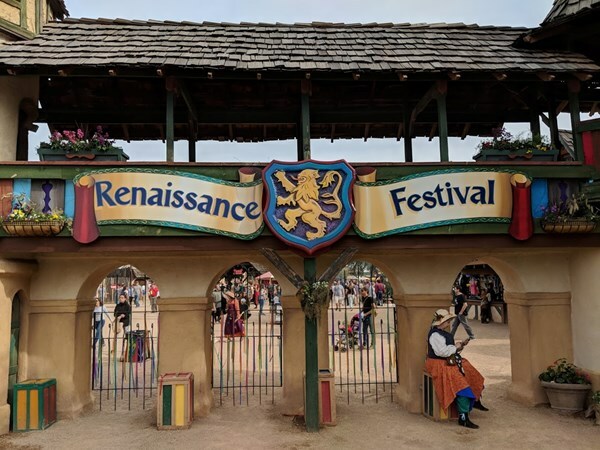 Arizona Renaissance Festival - Second time we've gone to a Ren Fair (once in AZ, once in Boston) and we've both decided that it's just not our thing. According to the wikipedia definition of what a Renaissance Fair is, I suppose this has been done in 2005 when I first visited Óbidos. Another to be replaced with better when I have the time or have accomplished the other goals. PU in 2012.